but I had plenty of friends in high school who were. 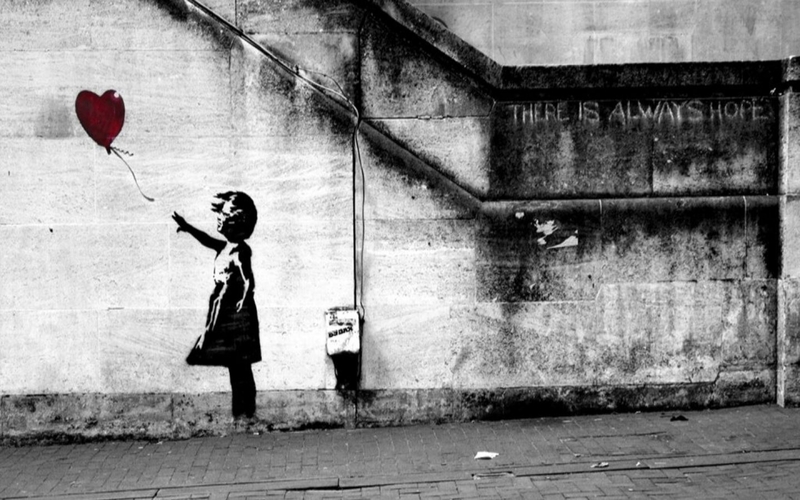 I have always just been so fascinated by ephemeral art. But I never seemed to mind it much. 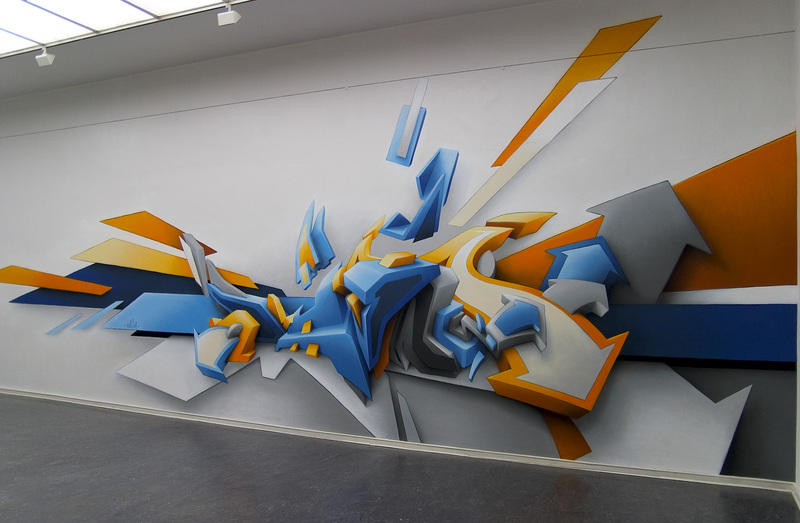 a glimpse of some beautifully done graffiti. This is just hooligan vandalism. And it is SO beautiful to me. like this on old abandoned buildings, or passing train cars. it may not be there very long. There is something bittersweet to me about graffiti. by a bucket of white paint. because it is what you love to do. These artists don’t do it for fame or recognition. In fact, most times it is the opposite. tot he point where their work is the only thing we know about them. I really admire that about them. and influenced the direction my art took. wheat paste, and slap stickers. And sometimes some spray paint too. I have really developed my own style. I hated when people called it doodling. “doodle” that was done on a lined notebook paper. I didn’t like when it was called Zentangling. but I just don’t think it is quite what I am getting with my quilting. were now appearing in my quilts! there are many different styles of quilting. So I guess it is now official. Some people make extravagantly pieced quilts. Some people make applique quilts. Some people make computerized quilts. Some people make wholecloth quilting. Hi Karlee, This is Carol Easley….used to belong to the Calico Cutups….was member when you first joined and were buying your home! I love your Graffiti quilts!! They are amazing!! Saw this on Pinterest!! I wish I could PIN this whole page! So beguiling and addictive one could spend a lifetime looking at this from someone who wishes she had a fraction of your skill and artistic ability. 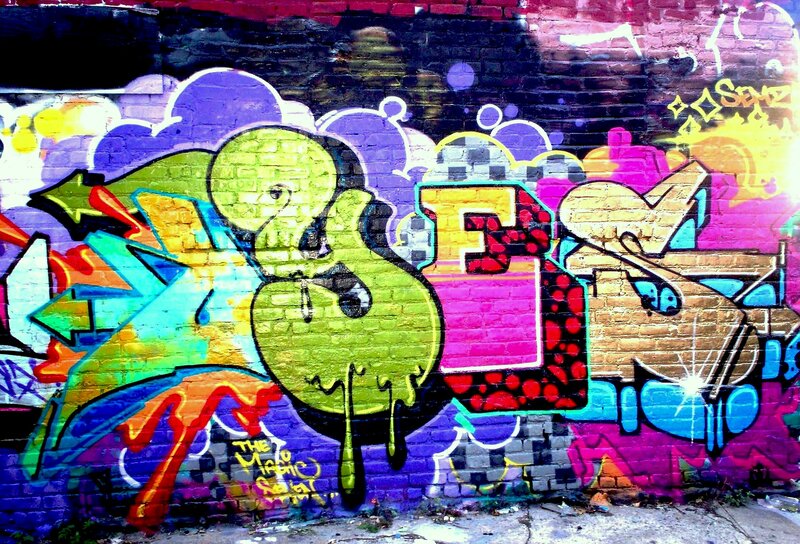 I find your designs and graffiti absolutely amazing. I will contribute to your father in laws needs and hope to purchase some of your designs soon. Me gusta el resultado ¿qué hilo utilizas? Animo y sigue con tu estilo. Amazing quilting. I love it! Hope to see more of it. I will try some too. Love your quilting style! So much to look at. I totally agree with you hooligan vandalism not cool but graffiti is awesome. I agree with you Karlee, graffiti can be beautiful art. LOVE your quilting! I love your work! It’s so original. Thank you Jean! 🙂 That means a lot to me. 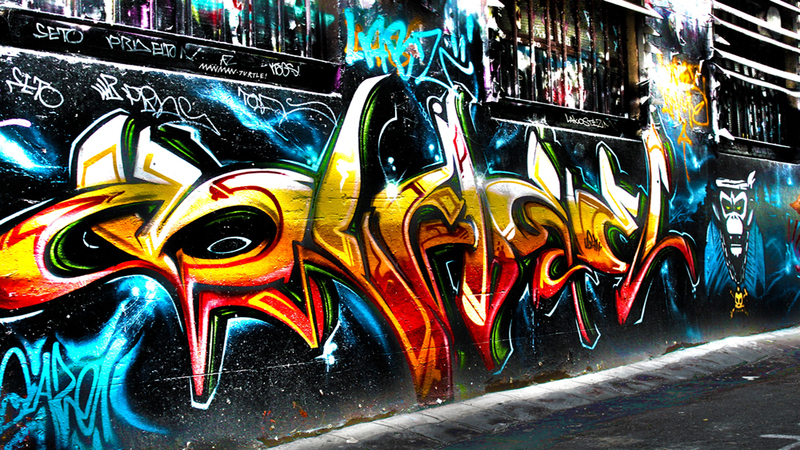 And what beautiful graffiti it is! Awe carly!!!! You read my blog?? I love you dude. We really really REALLY need to do a quilt together! Previous post Life is Beautiful.